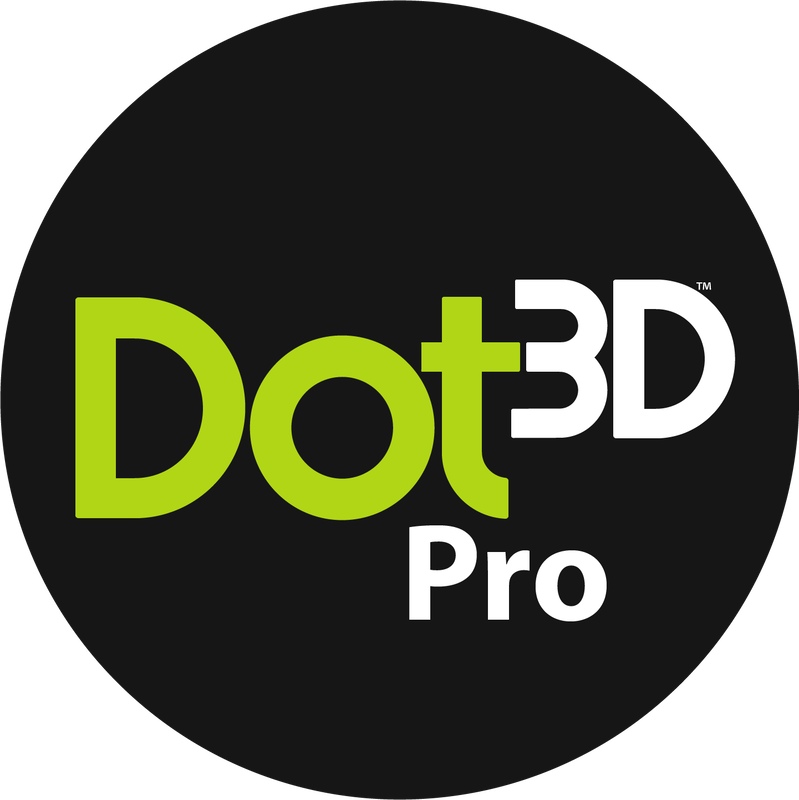 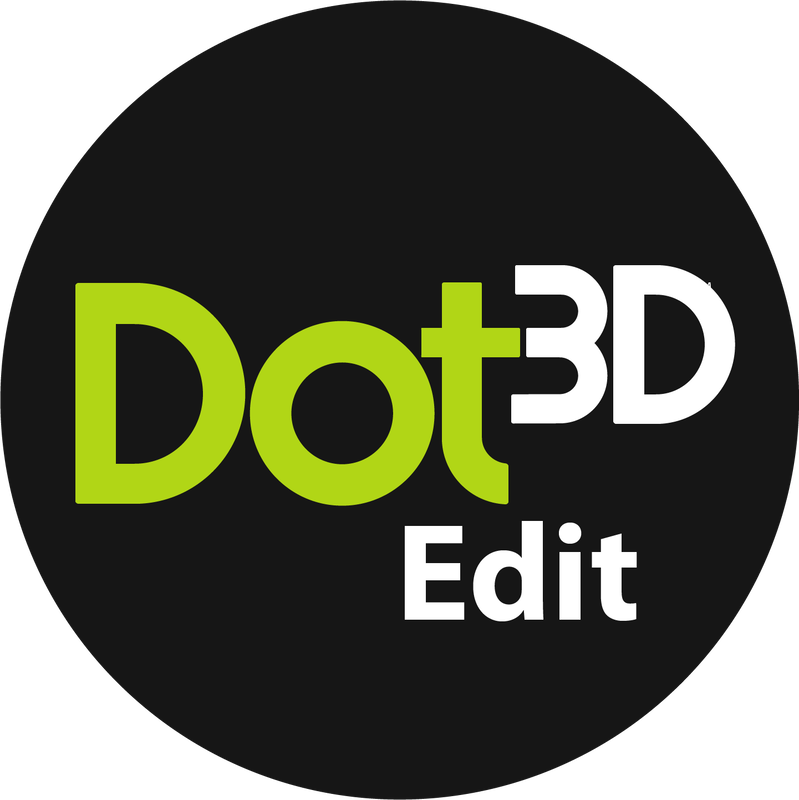 Our flagship handheld 3D scanners, powered by Dot3D™ Pro. 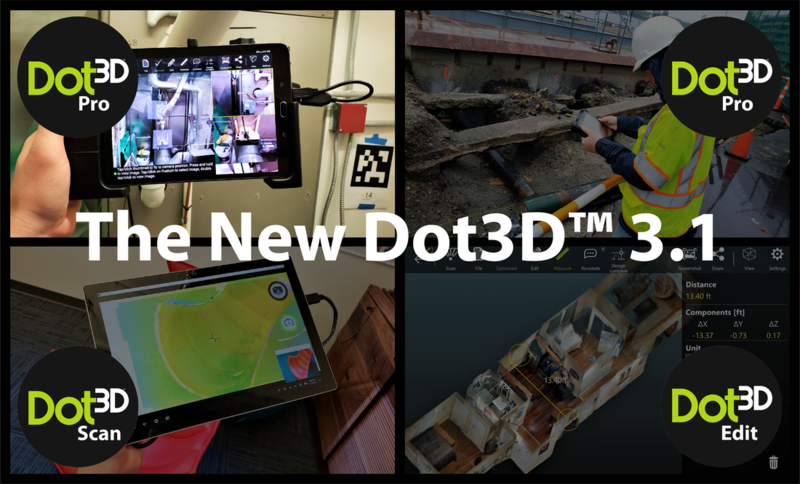 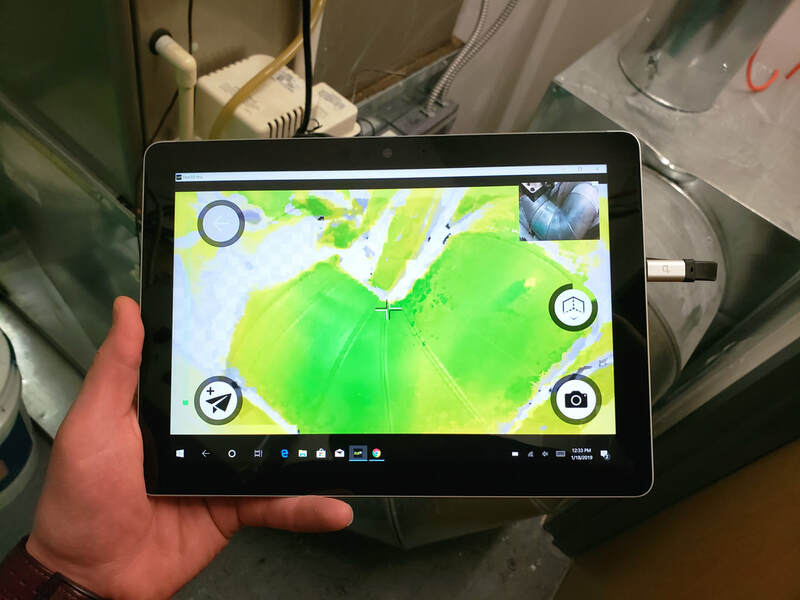 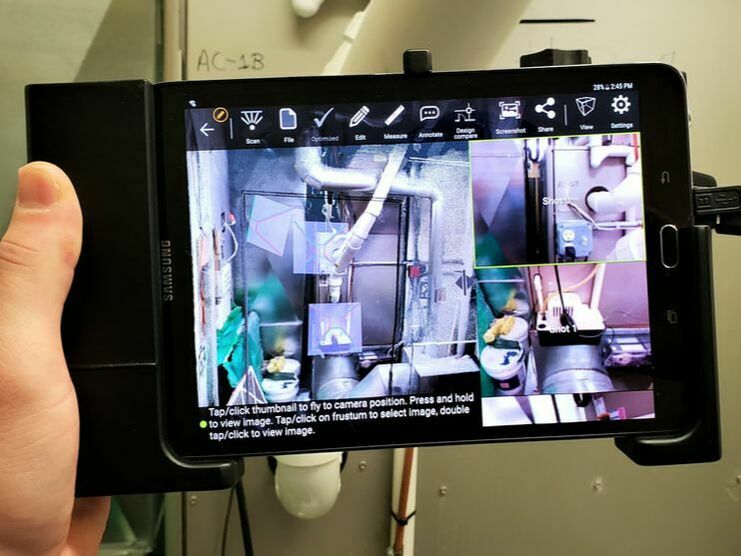 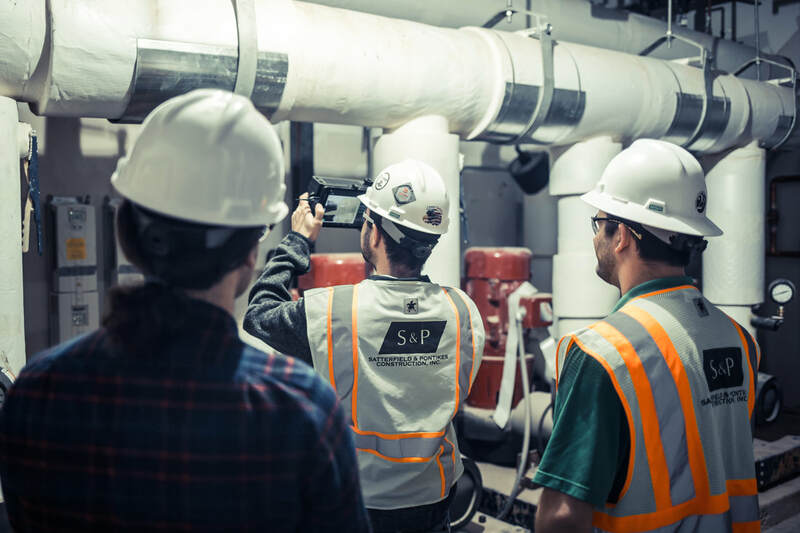 Capture accurate color 3D point cloud data with these complete, self-contained 3D capture solutions on Android. 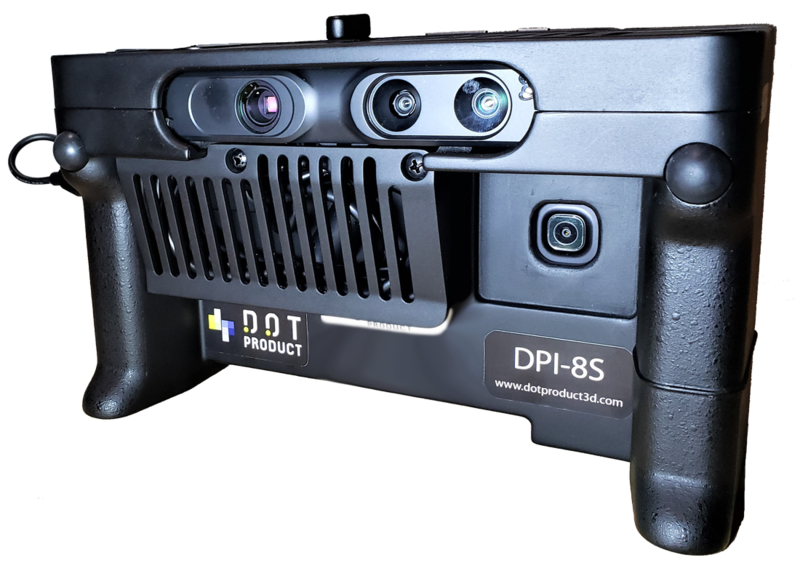 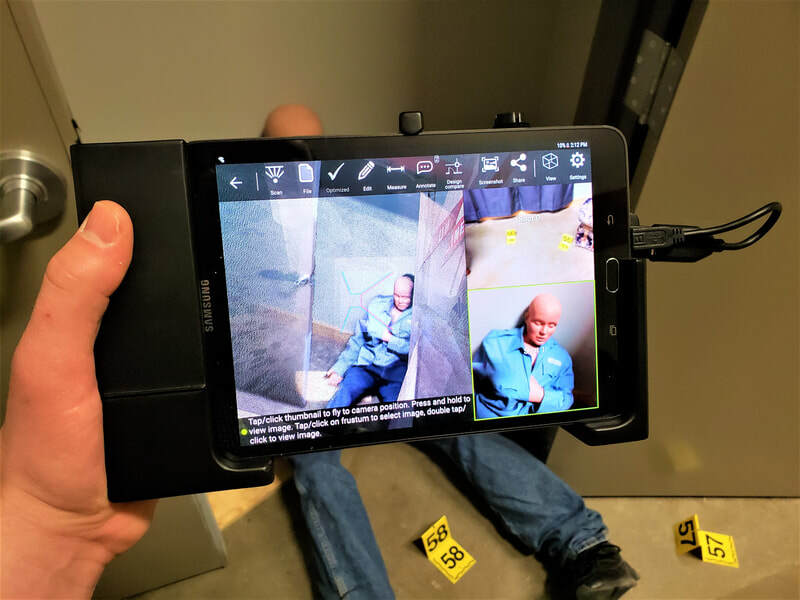 The complete professional 3D capture and editing application for DPI-8S and DPI-8S SR handheld 3D scanners on Android, as well as Intel® RealSense™ devices on Windows. 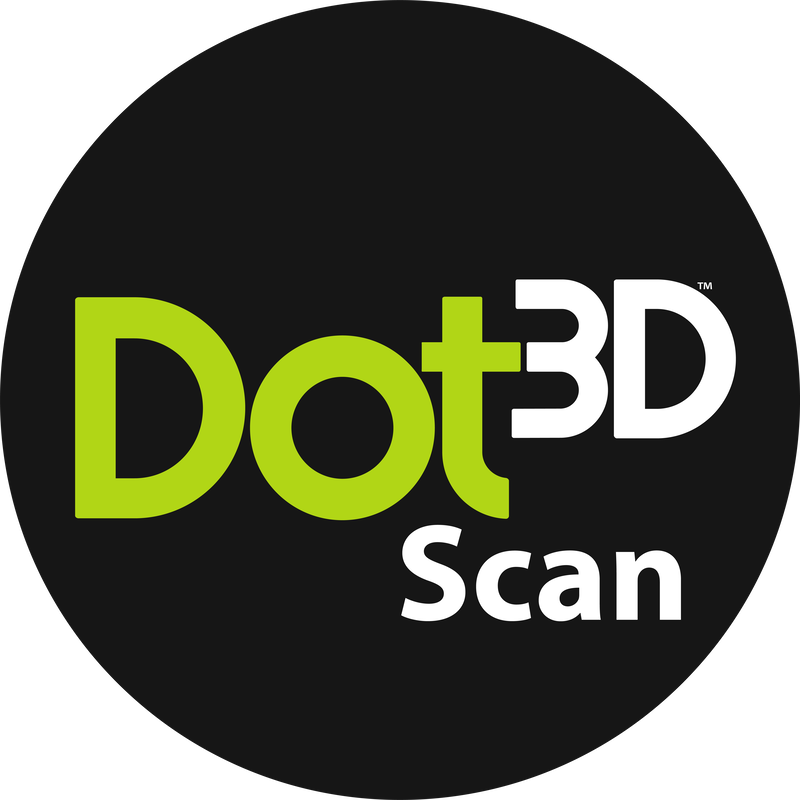 Instant, accurate 3D data capture for direct comparison with CAD. 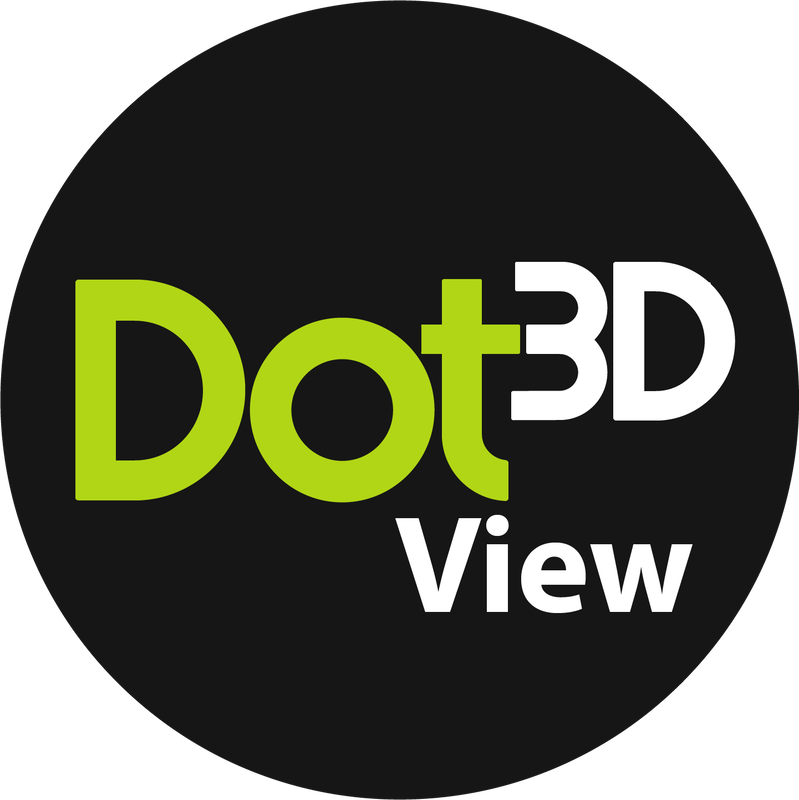 "A stable product that can be easily imported into AutoCAD"